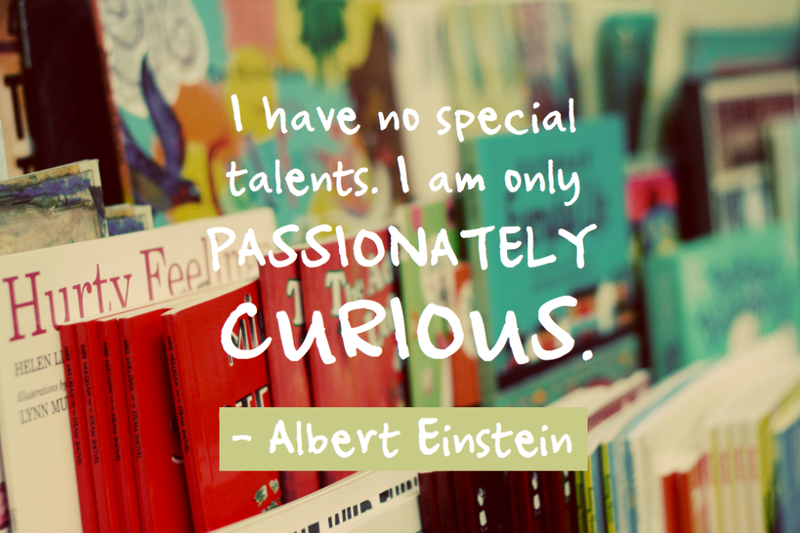 “I have no special talents, I am just passionately curious” A. Einstein – let’s get started! The Research Girl – in love with learning and alternative knowledge. Wisdom Seeker who’s involved in studying some extraordinary things from pretty amazing people. I have a strong opposition to any kind of intellectual conformity. I started questioning status quo over a decade ago and dived deep into my Research Wonderland of Non Conformity with what is. I agree with Socrates that “Wisdom begins in Wonder” and that’s really what keeps me going and makes me alive. Wondering… and as a result Evolving Consciously. My spectrum of interests is hard to be put in one labelled drawer. I learn, read, watch everything on the subject that draws my attention from politics, sustainable environmental projects, through physics to spirituality. During last years I went through thousands of lectures, online summits and webinars, hundreds of documentary films on vast amount of topics. Feels like I did a 6 years hard work master degree from Quantum University, University of Life and came out with this invisible certificate. I decided to share how my awakening process of never ending search for answers shaped my personality and hopefully I will help to shift awareness of other open minded Souls out there by sharing what I gathered so far in my Research Bubble. I will share links, articles, documentaries, seminars, lectures and podcasts from inspiring teachers on life changing subjects, book recommendations and more on the matters that resonates with shifting the awareness of each individual and thus the Collective and Global Community.We are all in this together and I want to be of service to Humanity, and pass along what’s in my Vortex of discoveries, putting emphasis on necessity of creating a sense of Collective Responsibility amongst us all.Mish mash of subjects does not bother me as I am good at connecting the dots. Every bit of information brings a puzzle piece to another, no matter how much not related they might seem.I kept sending these interesting and inspirational information as emails to myself and created an email journal. This blog of deep insight into my daily inspirations and my research Wonderland as I called it, will be a great memory of my learning addictions and how they shaped me over the years into who I’ve become/I’m becoming.It’s time to share my Quantum Leap Journey with the world and offer a different choice of reality.Why Quantum Leap? Well QL means an abrupt change or step, especially in method, information, or knowledge, a sudden highly significant advance, breakthrough and I think it fits into description of my blogging perfectly.By stepping outside the box, Matrix like captured thinking I manage to rewrite myself every day, by getting lost – I found myself and began my Quantum Awakening. It’s time for Consciousness Leap, for Quantum Awareness, for Waking Up, for Inner Soul Work, for Manifesting Miracles, for Shifting Vibrations, for Change…Please never take anything I say here for granted, think for yourself, find what resonates with you and while hopefully getting some guidance from QL Journey blog – discover your own Path.Join me in my Quantum Jumping, in taking this Leap, open your mind and … learn, discover, find your Magic, Self educate. “Self Education is, I firmly believe, the only kind of education there is” Isaac Asimov. I don’t pay to much attention to formal certificates and titles, although I hold some of them as well, like Master degree or Wellness coaching certificates and more. All I ever learnt that is of true meaning was through my own unstoppable strive and thirst for knowledge followed by years of researching and learning from often not so easy to find, non-conformity like sources. What I’d consider myself as now – would be a Quantum Leap & Wellness Coach alongside with being an Investigative Journalist. My first addiction – Documentary Films – eaten in bulks! Tasty!